The requirements for leakage tests are set forth in 49 CFR 180.407(h). When completing a leak test, suitable safeguards must be provided to protect personnel should a failure occur. Results of the inspection must be recorded and include any defects discovered and steps taken to remedy the defect. The leakage tests include testing product in piping with all valves and accessories in place and operative, except that any venting devices set to discharge at less than the leakage test pressure must be removed or rendered inoperative during the test. CTs may be tested with HM contained in the CT during the test. CTs that fail to retain test pressure may not be returned to service as a specification CT until all sources of leakage are properly repaired. 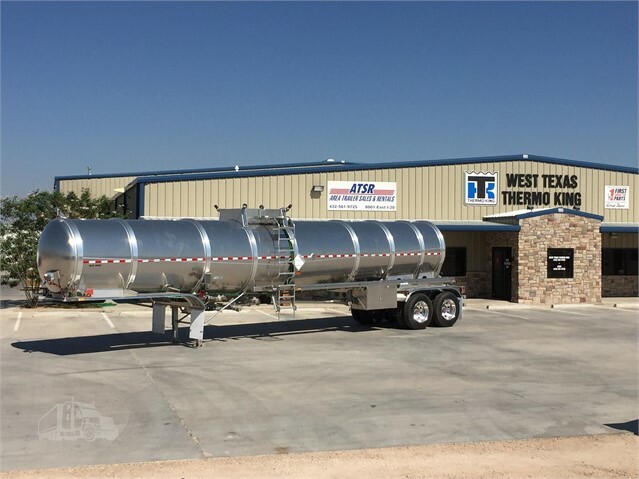 For MC 330 and MC 331 tanks and non-specification CTs authorized under 173.315(k), visually inspect the delivery hose and piping system while the assembly is under leakage test pressure.93 Delivery hose assemblies not permanently attached to the CTMV may be inspected separately. In addition to a written report of the inspection, the RI conducting the test must note the hose identification number, the date of the test, and the condition of the hose assembly and piping system tested. A CT with a MAWP of 690 kPa (100 psig) or more may be leakage tested at its maximum normal operating pressure provided it is in dedicated service. An MC 330 or MC 331 CT in dedicated liquefied petroleum gas service may be leakage tested at not less than 414 kPA (60 psig). An operator of a specification MC 330 or MC 331 CT authorized under §173.315(k)94 of this subchapter equipped with a meter may check leak tightness of the internal self-closing stop valve by conducting a meter creep test (see appendix B to this part). An MC 330 or MC 331 CT in dedicated service for anhydrous ammonia may be leakage tested at not less than 414 kPa (60 psig). 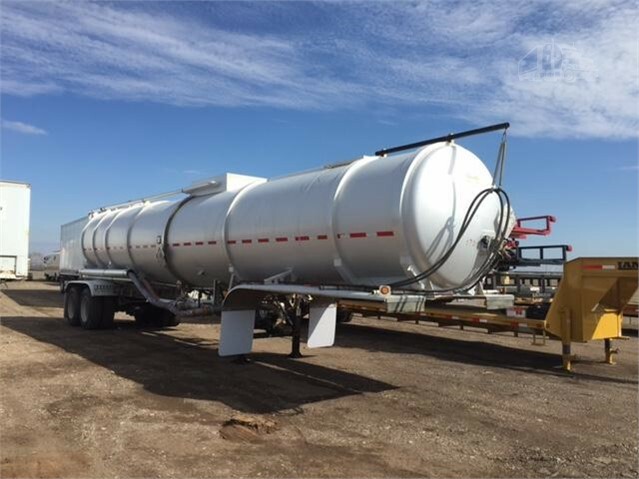 CTs used to transport petroleum distillate fuels that are equipped with vapor collection equipment may be leak tested in accordance with the EPA’s “Method 27 – Determination of Vapor Tightness of Gasoline Delivery Tank Using Pressure Vacuum Test,” as set forth in Appendix A to 40 CFR part 60. Test methods and maximum allowable pressure and vacuum changes are in 40 CFR 63.425(e)(1). The hydrostatic test alternative, using liquid in Environmental Protection Agency’s “Method 27 – Determination of Vapor Tightness of Gasoline Delivery Tank Using Pressure Vacuum Test,” may not be used to satisfy the leak testing requirements of this paragraph. The test must be conducted using air. Test all internal or external self-closing stop valves for leak tightness. Test each CT of a multi-CTMV with the adjacent CTs empty and at atmospheric pressure. Maintain the test pressure for at least 5 minutes. Inspect CTs in liquefied compressed gas service externally for leaks. 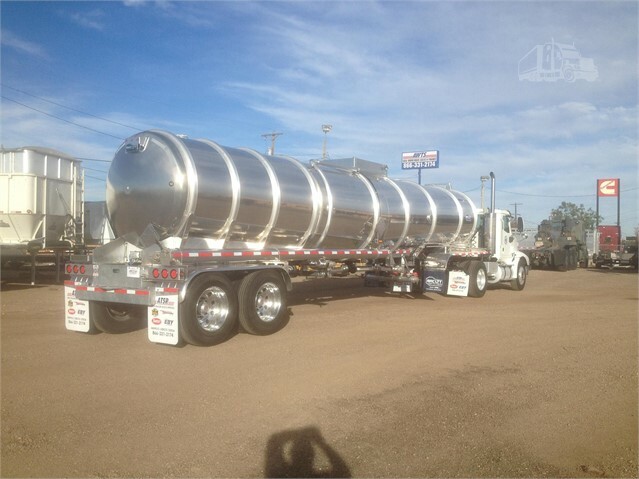 If applicable, visually inspect the delivery hose and piping system.